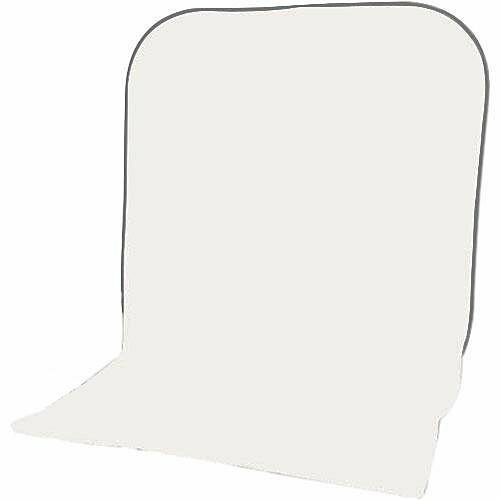 Impact Super Collapsible Backgrounds are the perfect addition to any studio that shoots portraits, video or TV work. These over-sized backgrounds set up and collapse with ease. They get readily stored in their carry bag which can then be tossed into the trunk of your car. This background is eminently suitable for two-shots, children's portraits or as needed for TV/Video backgrounds. In The Box: See-Thru Carry Bag, 1-Year Manufacturer's Warranty.